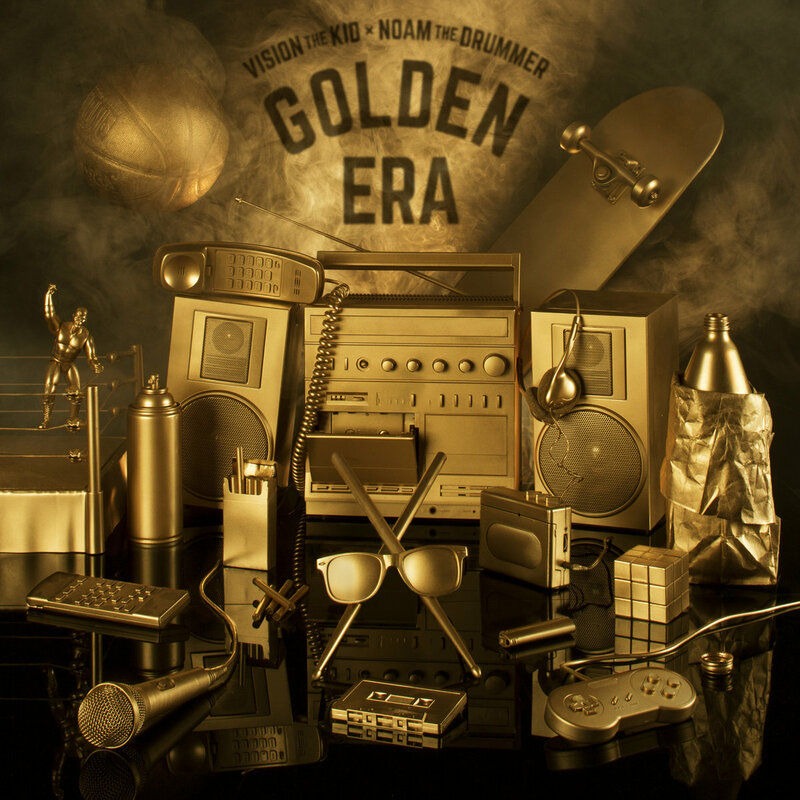 From Minneapolis rapper/songwriter Vision the Kid comes his latest mixtape, Golden Era, which features him rapping over classic '90s instrumentals, mixed together by Noam the Drummer. From De La Soul's "Stakes Is High" to Raekwon the Chef's "Ice Cream," Vision doesn't miss a beat as he displays his lyrical ability throughout the entire project, turning first-time listeners into instant fans. This is a definite must-listen if you're a fan of Hip-Hop or good music in general. Give it a listen here and give Vision the Kid the recognition he deserves.